Even though the emancipation proclamation has been issued by the President Lincoln, it did not mean all white people obeyed the order. Only 50,000 from the 4 million slaves were free from their masters. 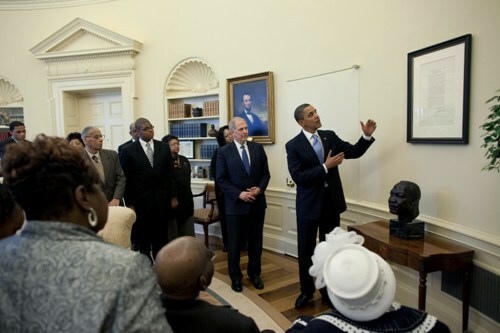 The emancipation proclamation had limitation which made not all slaves in US free. The slaves who were not under the Union control could not be free. There were some parts in the Union which still legalized the slavery so that they did not set the slave free. 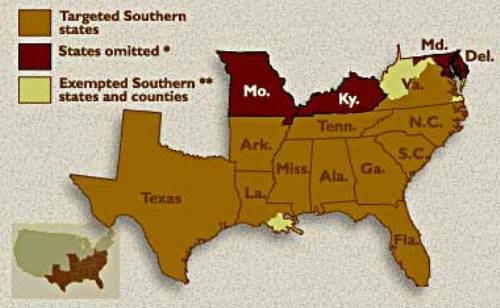 Southern states would not free the slaves if the confederate was not defeated by the Union armies. Even though only thousands of slaves were free during this order, it was clear that in the future all slaves in US should get their own freedom. The black men were recruited to fight against the confederacy so that the area for freedom can be expanded. There were around 200,000 black soldiers who included in Union army. They marched to the south and fought for liberty and freedom. 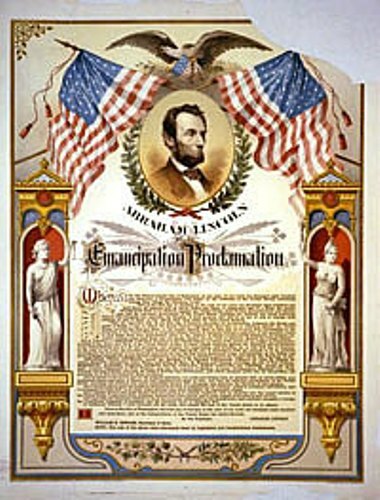 The emancipation proclamation order was set on 22nd September 1816 by President Lincoln. He wanted to issue the order until Robert E Lee and his confederate were tuned back on 17th September 1862 in the battle of Antietam. 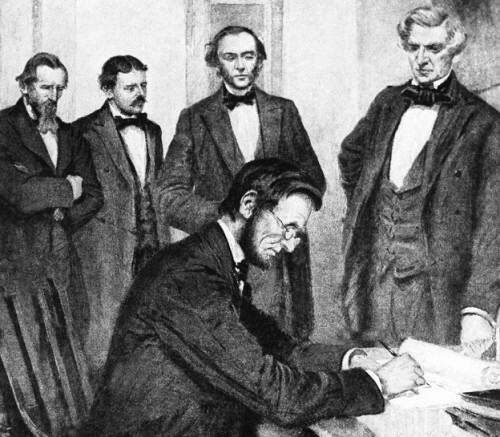 The emancipation proclamation made its way on the thirteenth amendment on 6th December 1865. It is now a part of United States Constitution. The five page length original document of emancipation proclamation was kept inside the National Archives located in Washington DC. There are some international countries which support the elimination of slavery such as France and Great Britain. The slaves living in the Border States had to wait until the war was over to gain freedom. 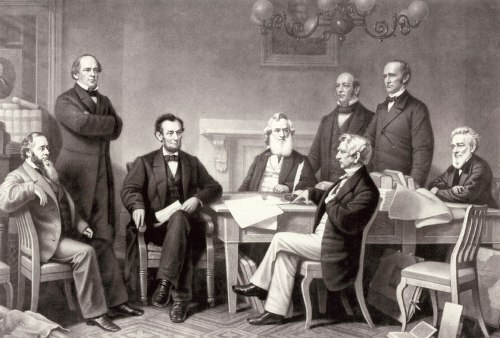 Do you have any opinion on facts about the emancipation proclamation? Are you interested to read about American flag facts? America is one of the biggest countries in the world.